Welcome to Sophisticated Sites. We are an Athens, Georgia based web design company serving up awesome websites to the world. Don�t settle for a template website. We will create a custom design to make your website stand out from the rest of the crowd. Sophisticated Sites is currently working on new websites for Oconee Properties, Inc. of Watkinsville, Georgia and Memory Lane Inn with locations in Tyler, Texas and McKinney, Texas. 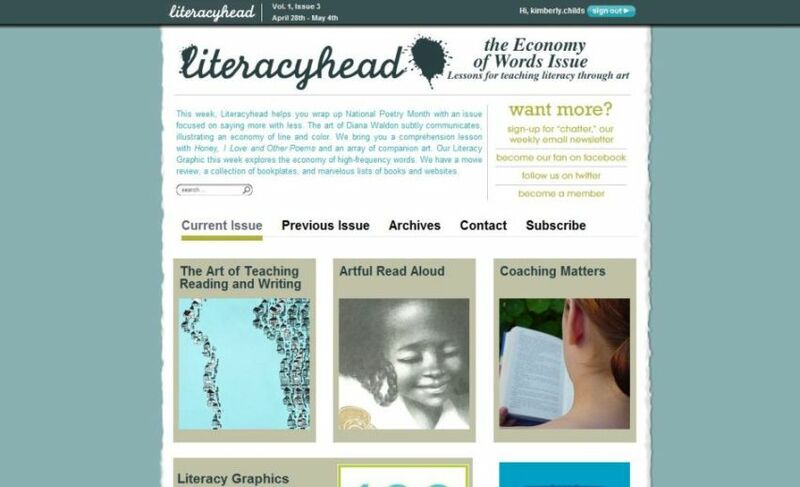 Sophisticated Sites is proud to announce the launch of LiteracyHead, a new online magazine that helps teachers connect their literary lessons with the visual arts. LiteracyHead was the first joint project between Sophisticated Sites and Jones Web Design. 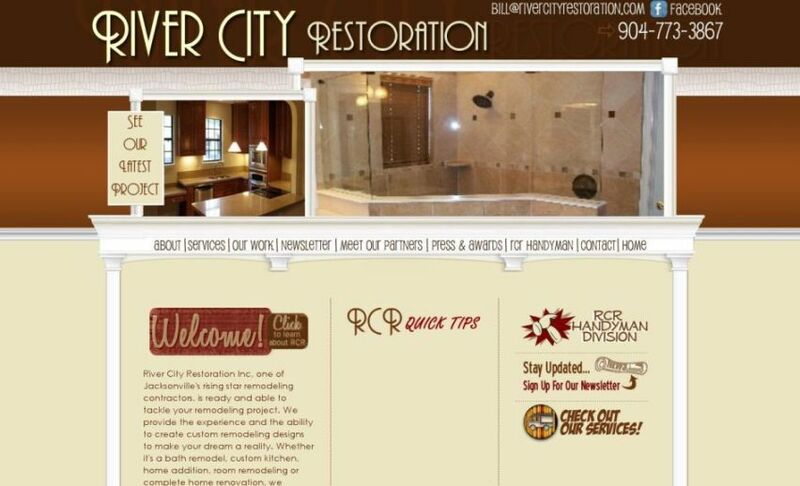 Sophisticated Sites is proud to announce the new site for River City Restoration, a Jacksonville, Florida based remodeling contractor.! Sophisticated Sites relaunched the Complete Resources Building & Repair website earlier this month. 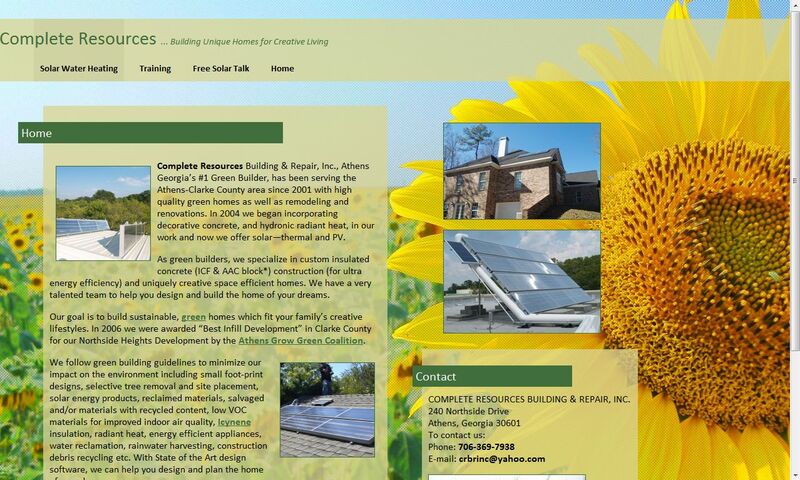 Complete Resources is an Athens, Georgia, based company that specializes in green building and solar water heating installations.! Sophisticated Sites is relaunching Stonehenge Football & Cheerleading. 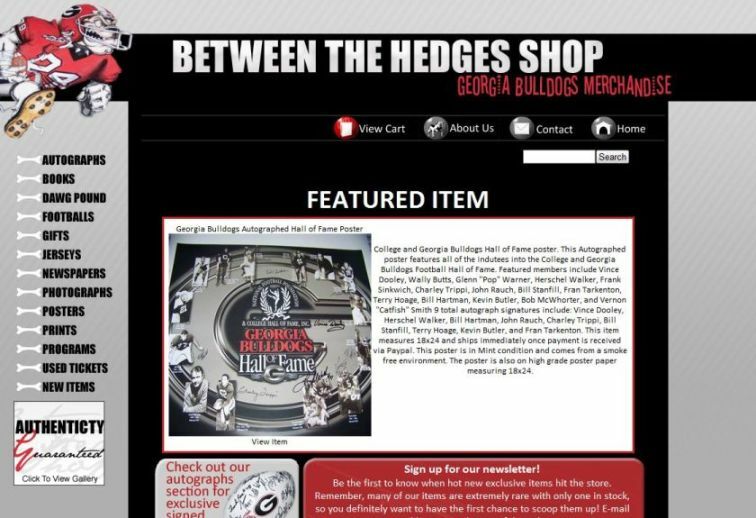 Head over to the site and check out the new design and learn a little bit about one of the best organizations in Athens for youth. Keep checking back for pictures as Stonehenge Football builds their photo galleries we have put in place for them! !